Superstar recording artist Pitbull is to become Norwegian Escape‘s honorary Godfather. Norwegian Cruise Line has announced that on Monday 9 November, Pitbull (Armando Christian Perez) will become the honorary Godfather at Norwegian Escape‘s christening ceremony at PortMiami. Breaking with tradition of naming a Godmother, NCL believes this move will cement its stance on offering a non-traditional cruising experience. Pitbull will become one of the naming ceremony’s central figures alongside Norwegian Cruise Line Holdings Ltd.’s CEO Frank Del Rio and Norwegian President Andy Stuart. 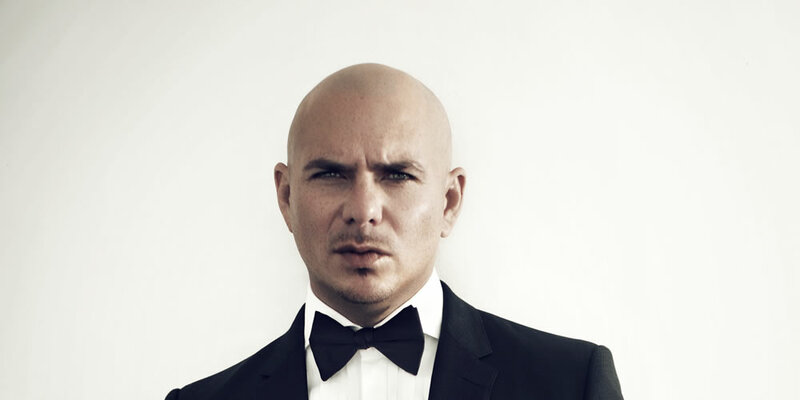 Alongside the naming ceremony Pitbull will also become the headline performer at the event. Pitbull is no stranger to cruise ship christening ceremonies. In February 2014 he performed at the naming ceremony for Norwegian Getaway, which also featured the introduction of his signature Voli vodka brand. Voli is available across the Norwegian fleet and featured in several signature cocktails including Mr. Worldwide and Calle Ocho Punch. Pitbull’s career sales have exceeded six million albums and 70 million singles worldwide. He has scored number one hits in more than 15 countries, his videos have over eight billion views. With 60 million Facebook likes and 21 million Twitter followers his social media presence easily dwarfs that of Norwegian Cruise Line which could potentially introduce the brand to a new audience. Norwegian Escape will arrive in Southampton later this month ahead of a transit across the Atlantic Ocean. She will sail weekly seven-night cruises from her year-round home-port of Miami to the Eastern Caribbean commencing on 14 November 2015. The 164,600 gross ton ship will be the largest ever to home port year-round in Miami, carrying up to 4,200 guests to tropical Caribbean destinations including St. Thomas, U.S. Virgin Islands; Tortola, British Virgin Islands; and Nassau, Bahamas.